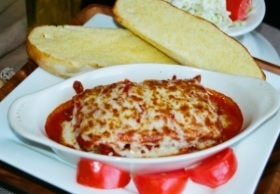 Our MenuCheck out some of our great menu items below! 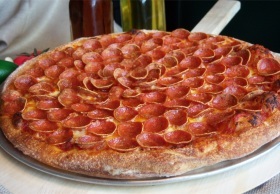 Check out our traditional and specialty pizzas! 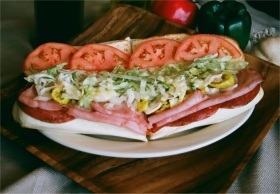 View our great selection of delicious subs! 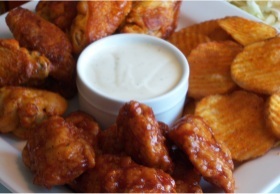 Check out all of our wings and available sides! Unlike the rest, we only make the best! 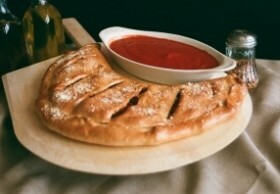 Enjoy hot dinners with a side of garlic bread! 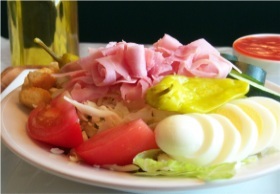 Try one of our fresh, made-to-order salads!